Each year the Jax Chamber salutes the entrepreneurial spirit of Jacksonville’s small businesses with the “Small Business Leader of the Year Award (SBLY). Come enjoy lunch and a panel discussion with this year’s SBLYs. 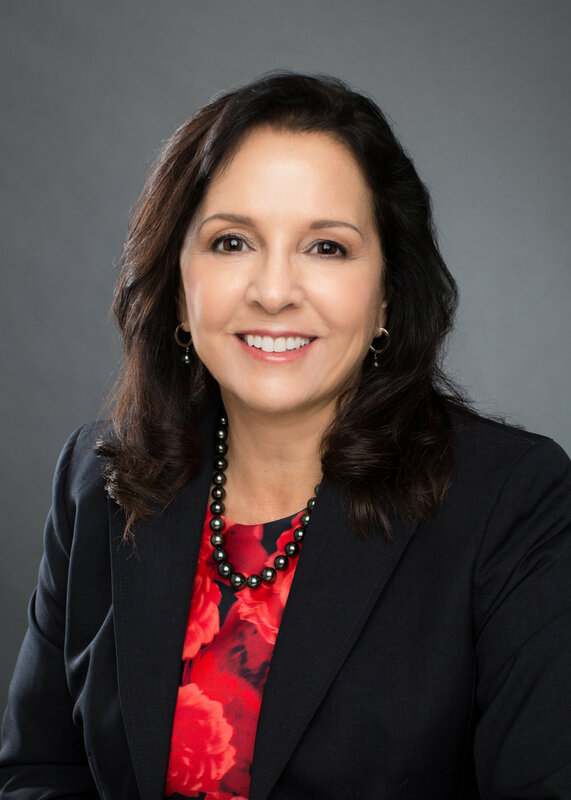 Tina Meskel, representing the Transportation and Logistics Council, was named the Jacksonville Chamber’s Small Business Leader of the Year and will facilitate the program. Find out what makes this group successful and why they stand out among their peers. See all the awardees here! Join us on Thursday, February 28 to learn about Brightline, an express inter-city rail system to provide service from South Florida to Orlando, and on to Tampa. Developed and operated by All Aboard Florida, a subsidiary of Florida East Coast Industries and Virgin Group, Brightline is the United States' only privately owned and operated intercity passenger railroad. Our keynote speaker will be Brightline’s Vice President of Government Affairs, Bob O’Malley. Bob’s primary focus is directing government affairs and community outreach for Brightline’s Orlando and Tampa expansion efforts. He recently joined Brightline after serving 10 years as the regional vice president of government affairs in Florida for CSX Transportation. Special thanks to this month’s Spotlight Speaker, Sandra Lief, CEO of FairchildHR.